Alpacas at Hum Sweet Hum is a small but growing business. I breed both Huacayas and Suris. I specialize in producing fine quality alpacas that are socialized utilizing Positive Reinforcement Training (PRT) techniques resulting in animals easy to handle and enjoyable to be around. The training techniques I adapted to use with alpacas has had such success, alpaca owners have requested to learn my techniques. Because of this growing interest, I developed workshops in PRT, I and teach a half or full day workshop. Come back often to see what new workshops are being scheduled or contact me to schedule one at your ranch. Its a great way to bring folks to your ranch for marketing your business, learn a training technique that is easy for both you and your animals to do. I finally got my book completed. Alpacas Don't Do That has been in the works for years. It has been a real amazing process. It was a lot of writing, rewriting, editing, putting it away for a long time, refreshing and hacking away until I feel it is finally ready for release. 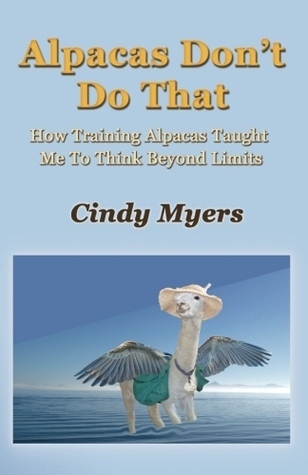 This book describes how I was led to Alpacas, Clicker Training and performing Energy Work for animals. While trying to figure out how to clicker train and do my energy work on alpacas, I received a lot of life lessons. It has been a lot of fun and hard lessons a long the way and I know there will be a lot more to come thanks to these wonderful creatures. It took awhile to be ready to release this book because it shares so much of those inner places and intimate moments I have shared with my animals. 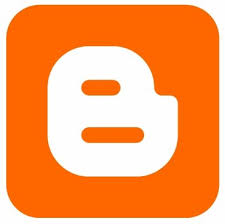 I wasn't completely sure I wanted to share with everyone but writing this blog and receiving wonderful feedback from it, I have decided that I do want to share these stories and experiences.